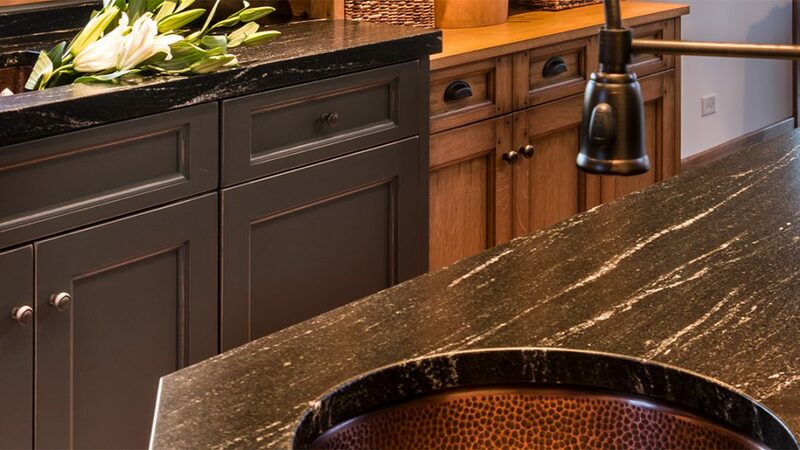 The Fox Valley Kitchen Walk is presented by PB Kitchen Design of Geneva, IL. Our highly anticipated event is back after a four-year hiatus. 100% of all ticket sales, online donations, and auction proceeds from the event will benefit Fox Valley Food for Health, a 501 (c) 3 non-profit organization. 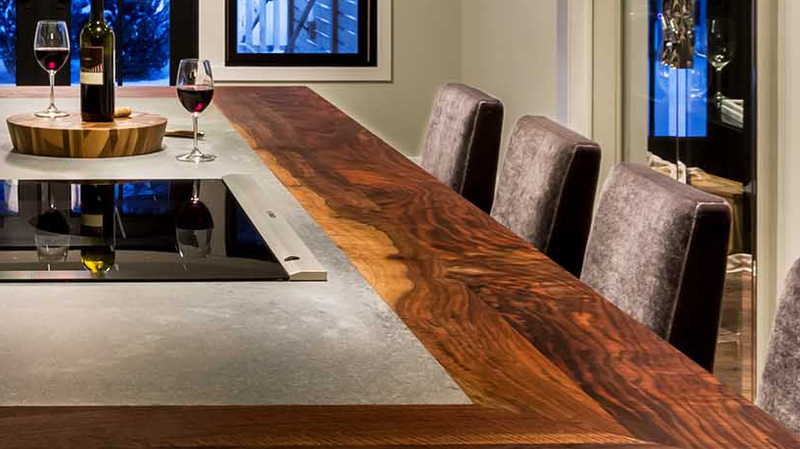 After touring five unique PBKD kitchens in Geneva, St. Charles and Batavia come back to our showroom on 3rd St. in beautiful, historic downtown Geneva for a reception with food from Niche Restaurant, drinks, and a silent auction. Individuality is the trademark of the Fox Valley Kitchen Walk. 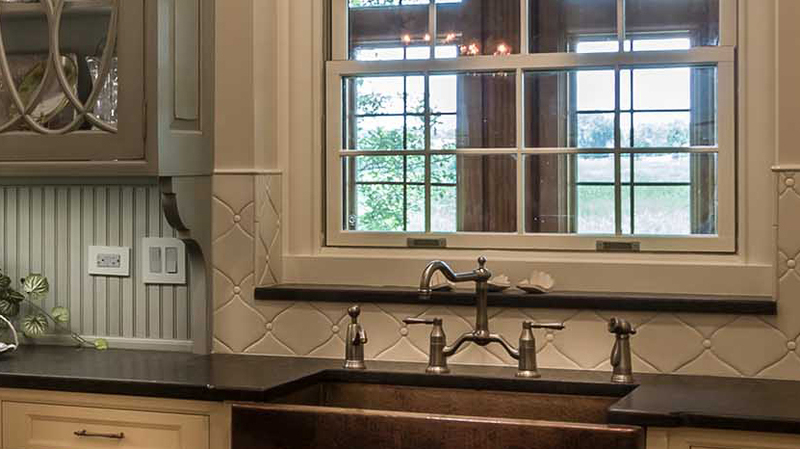 Experience a range of styles as unique as the homeowners themselves. We’ll take you from a Geneva Historic District redo – which packs a contemporary punch at just over 1,200 sq. ft., to a spacious home, sporting an industrial, rustic vibe in wooded northwest St. Charles. Before touring the kitchens, you’ll pick up your event passport at PB Kitchen Design in Geneva. After your self-guided tour, meet us at PB Kitchen Design’s showroom for a reception to cap off a fantastic day in Fox Valley. Weighing in at just over 1,200 sq. feet, this historic home is preserved to respect its original footprint, while providing creative updates for modern living. Smack in the middle of Geneva’s Historic District, this home not only has a very imaginative interior, but multiple outdoor rooms perfect for warm weather relaxing and entertaining. The former kitchen was closed-in; see the results of a stunning transformation of this property set in the rolling hills of St. Charles. 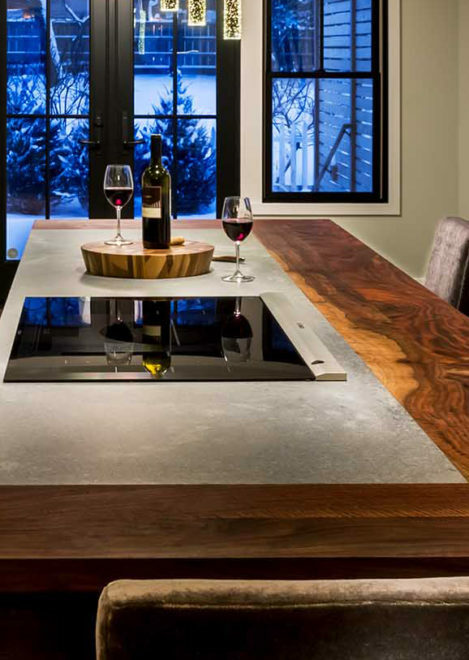 Big beams, hand-crafted iron, steel and copper join a confluence of authentic cabinet finishes in this special space. The new kitchen adjoins the casual dining area with natural grace. 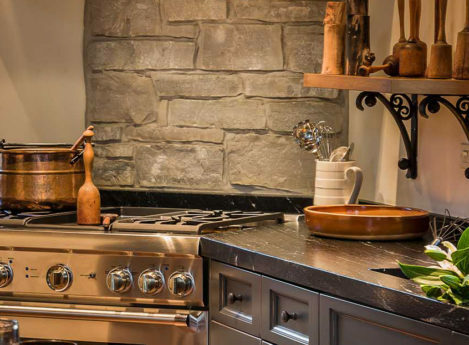 Situated on Eagle Brook Golf Course, this Geneva kitchen is simply beautiful. 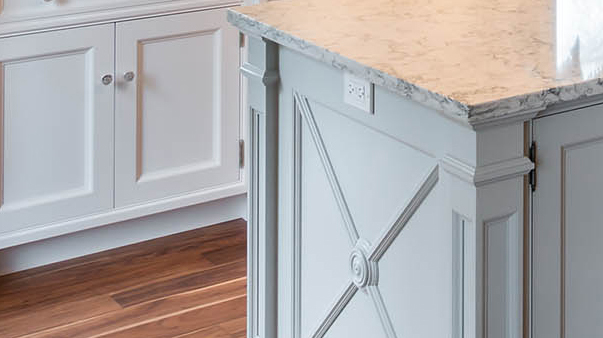 The combination of off-white and crisp gray cabinets harmonizes with the bold hammered copper farmhouse sink and high-contrast counter tops, creating an elegant one-of-a-kind kitchen, so inviting for family gatherings. Located in the Meadows neighborhood in Geneva, this home proves again that functional, smart living environments can be created inside historic homes. The homeowner’s former house was a star on Geneva’s famed Christmas Walk. See what’s in store in this, their latest incarnation! Travel just south of the Geneva border to this wonderful property in Batavia. The kitchen, with its handmade hood, beamed ceiling and compact island represent how functional and lovely a traditional suburban layout can be. Beyond the kitchen, the gardens, paths and pool in the back yard blend with seamless integration. Early Bird (through May 12, 2018). One-time tour (in any order) of our five kitchens and reception at PB Kitchen Design. While supplies last. May 13 – May 19 – One-time tour (in any order) of our five kitchens and reception at PB Kitchen Design. While supplies last. Rain or shine, no refunds or exchanges please. 100% of all ticket sales, online donations, and auction proceeds benefit Fox Valley Food For Health, a 501 (c) 3 not for profit organization. Tickets may be purchased online up thru day of event. After purchasing your ticket, please bring it to the PBKD showroom to pick up your map. 630 208 1011, ext 0. Fox Valley Food for Health’s (Food for Health) mission is to grow a network of adult and teen volunteers committed to supporting individuals and their families who are dealing with cancer or life threatening illnesses, by providing nutrient rich organic meals, nutrition education and personal caring support. 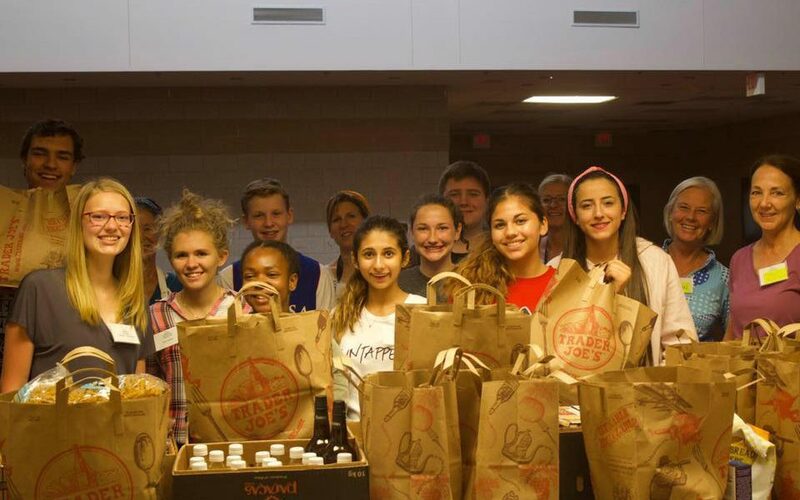 Each week, over 40 teens from local high schools create and package meals in the FVFFH kitchen. Delivery Angel Volunteers deliver these meals in reusable containers to the homes of FVFFH families. Fox Valley Food for Health is gratefully funded by corporate sponsors, individual donors, in kind donations, grants and fundraising events. The organization’s goal is to serve 85 individuals each week by June 30, 2018. Every summer, adult and teen volunteers grow and harvest produce for meals at the Food for Health Garden at Mooseheart, IL. 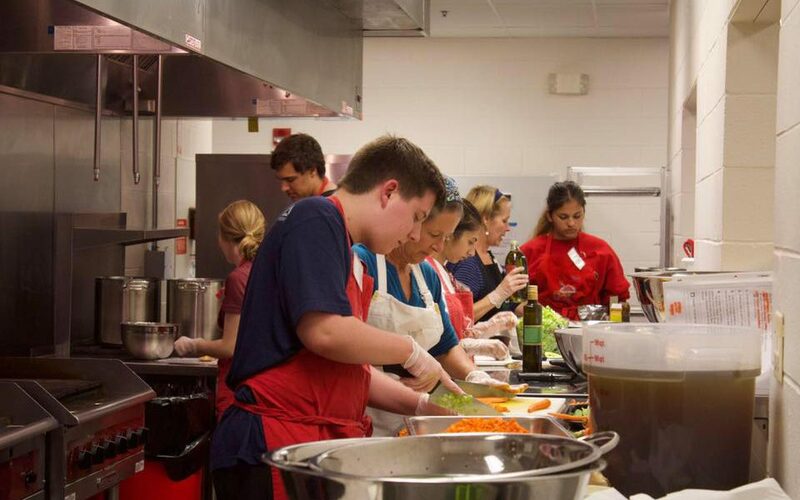 “Caring Cooks” hands-on cooking classes teaches families to make healthy meals at home. 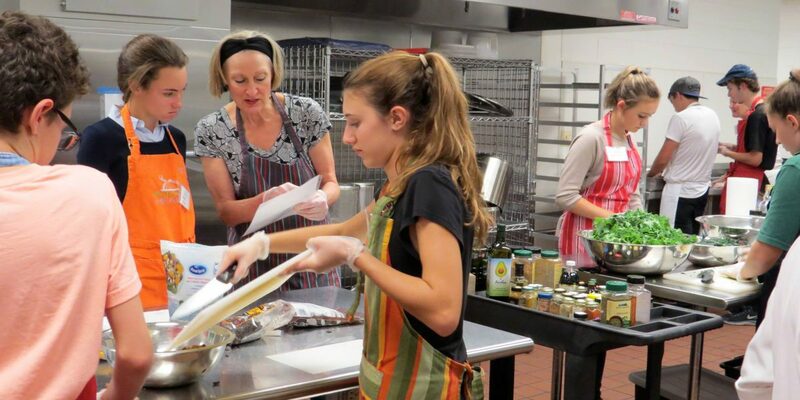 In addition to cooking skills, Fox Valley Food for Health teaches teens about leadership and service. 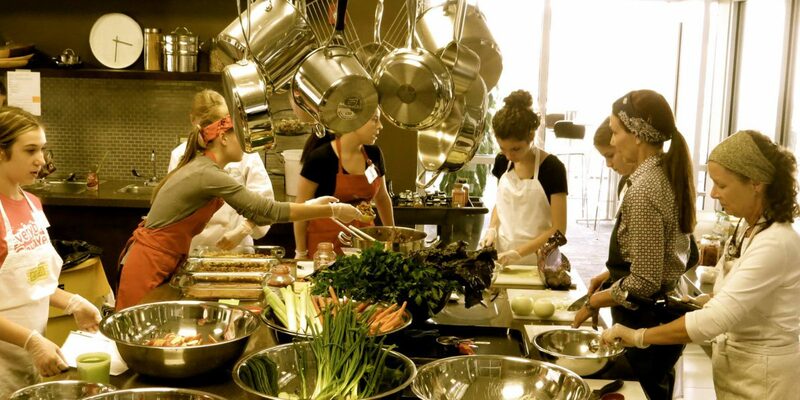 A teen leadership program encourages teens to deepen their involvement and in time, some earn a chef’s jacket for their accomplishments. 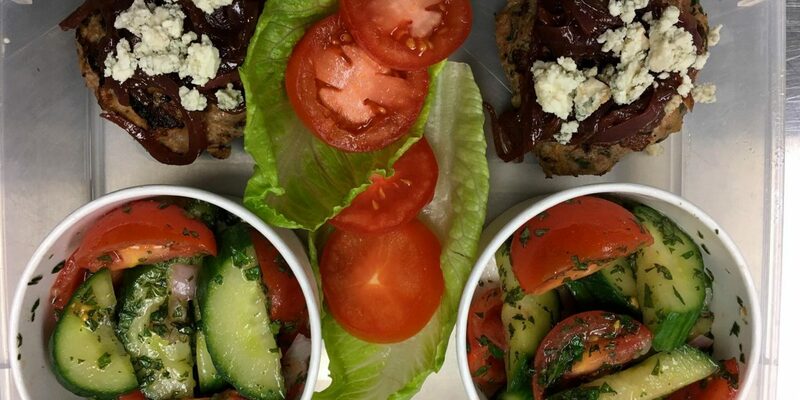 Total meals served free of charge to 320 individuals and families affected by cancer or serious illness. The number of meals paid for from proceeds of the 2014 Fox Valley Kitchen Walk. Teens and adults who have volunteered approximately 45,000 hours in program to date. PB Kitchen Design is humbled that five of our clients have graciously agreed to open their homes. And, we are proud to collaborate with Fox Valley Food for Health and other generous sponsors of the Fox Valley Kitchen Walk. We are united in the belief that it is our responsibility to help bring positive change to those around us. Copyright © 2019, Fox Valley Kitchen Walk.